Auckland-based barrister and legal consultant, Rabin Rabindran, has recently been appointed a director of Solid Energy Ltd, alongside HFK Ltd consultant, Keiran Horne. “Shareholding Ministers believe the new members’ skill and experience will assist the company in achieving its new strategic direction,” said State Owned Enterprises Minister, Tony Ryall. Rabindran is an Auckland-based barrister and legal consultant. He has governance experience on a number of Auckland transport and water infrastructure boards. Horne is based in Christchurch and is a consultant with HFK Ltd, a chartered accountancy practice. She is a member of the Crown Asset Management Limited Board. 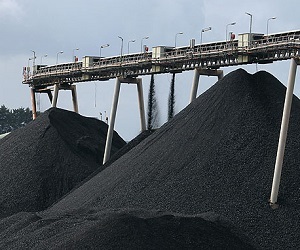 The two directors step in at a difficult time for the state-owned coal miner, which faces heavy losses as it contends with faltering coal prices on a global market that's been flooded with product from the US and Australia amid dwindling demand from China.